The Llano River is a spring-fed stream of the Edwards Plateau and is widely known for its scenic beauty. The Llano River is formed in Kimble County by the union of the North and South Llano Rivers. The main stream flows east through Kimble, Mason, and Llano Counties for approximately 100 miles where it joins the Colorado River and aids in forming Lake Lyndon B. Johnson. 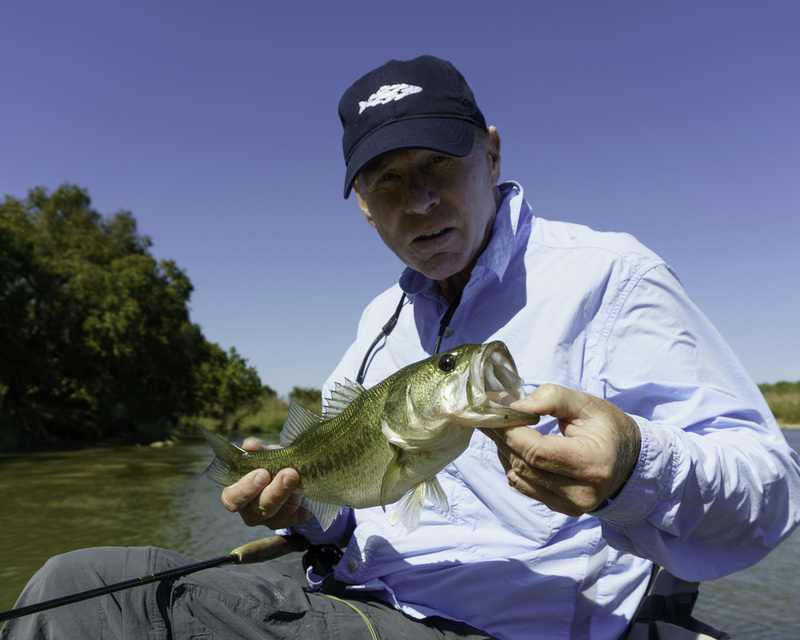 The Llano is home to the Guadalupe Bass, the Texas state fish. 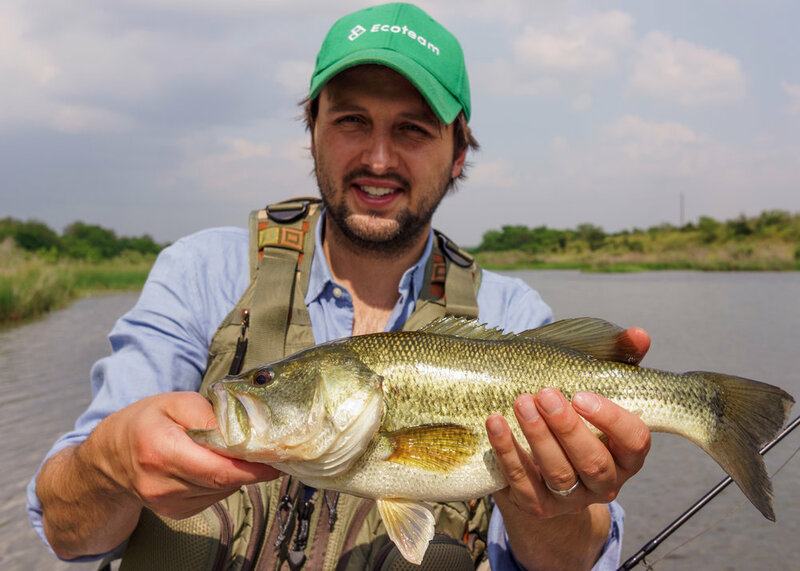 Sometimes referred to as the "Texas Trout" because of its fondness for faster flowing water and its fighting ability when hooked, the Guadalupe Bass is endemic to Central Texas and an increasinly popular bucket-list-fish to mark off! Also found in the Llano River are largemouth bass, several species of sunfish, catfish, gar, carp and our native cichlid, the Rio Grande Perch. Most days on the river will produce a mixed bag of several types of fish. We offer full day wade trips to several access points along the Llano River conveniently located near Castell and Mason. 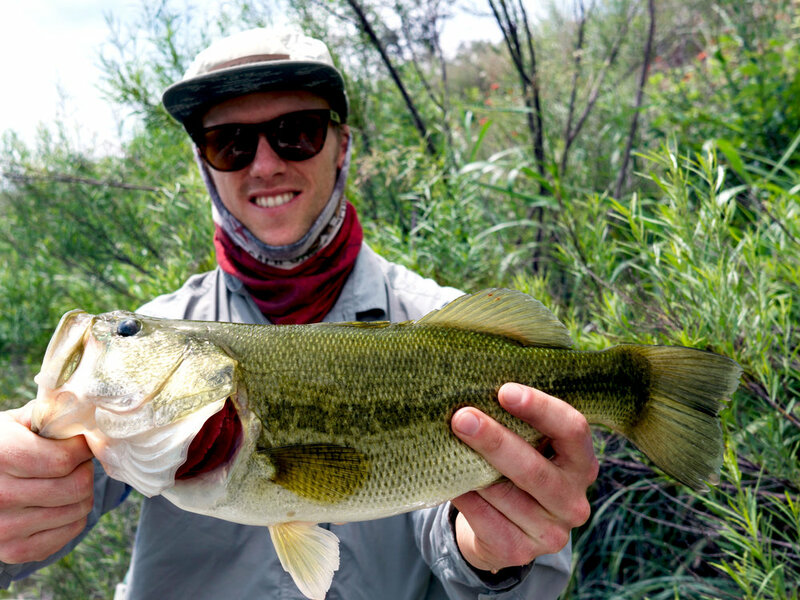 On wade trips, expect to fish at least 2 locations. When the flows are high enough we float several stretches of the Llano River. We have 3 stretches near the town of Mason and 2 near the town of Castell. All float trips are done in comfortable, stable whitewater rafts. Both wade and float trips are full day trips only, and multi-day trips are a great option. 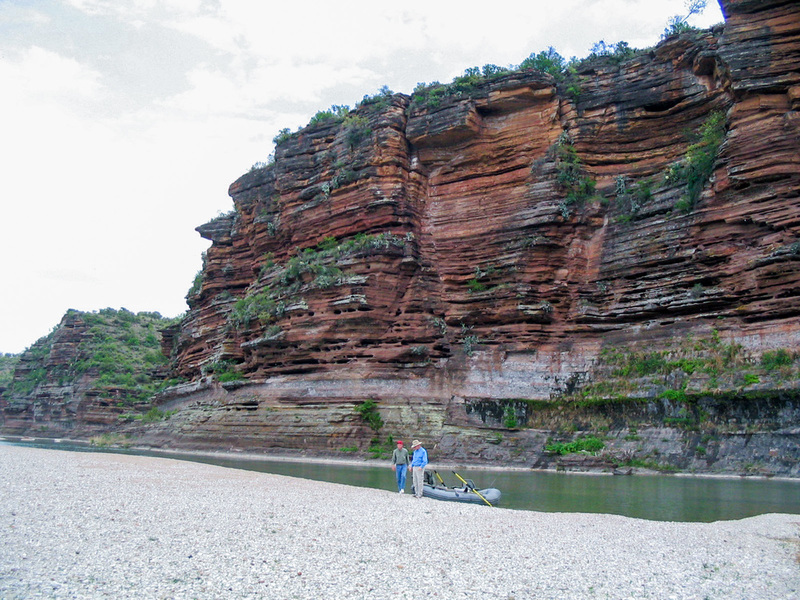 The Llano River is the most remote river we fish in the Texas Hill Country. Most days on the river we don't see anyone else. This is truly a 'get away from it all' experience.